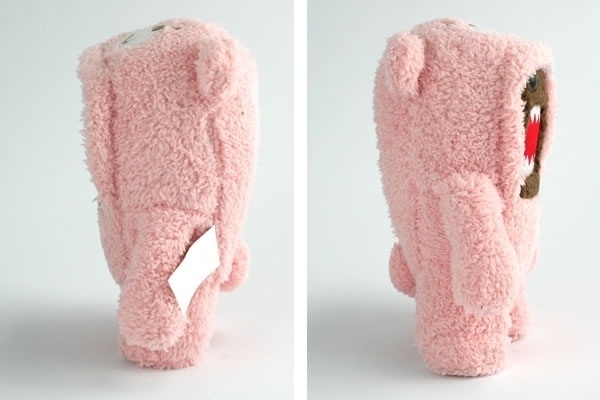 From behind, the Domo Pink Teddy Bear almost looks just like a regular cuddly teddy bear or plush toy. 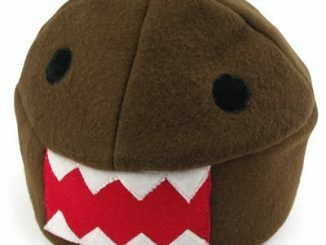 Turn it and you’ll be greeted with the usual fierce face of Domo being his usual old self. 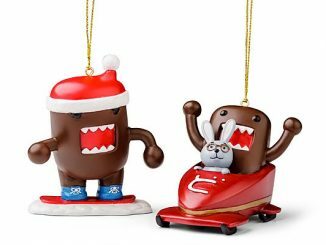 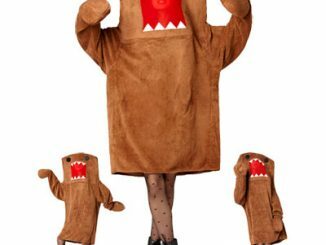 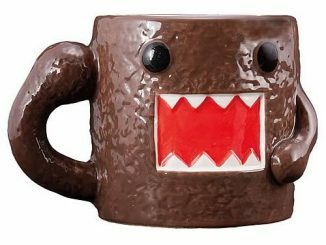 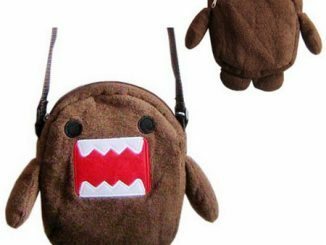 I especially like how the pale pink color sort of contrasts with the expression of Domo: calm and all girly versus rage and ferocity. 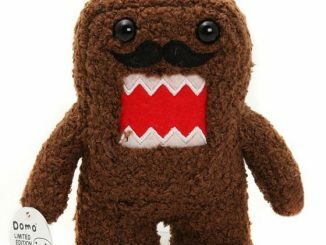 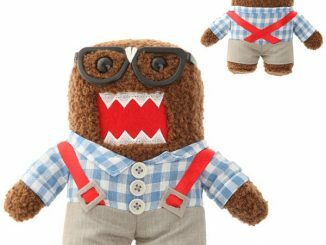 Give your child the gift of Domo this Christmas with this teddy. 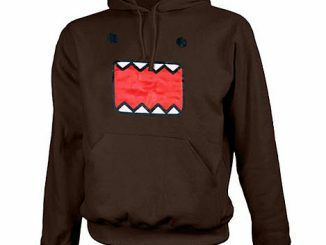 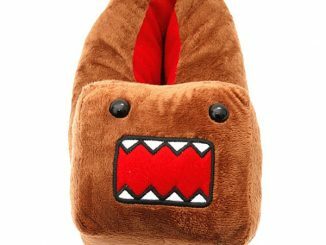 And you can check out these other Domo goodies for yourself, too: Domo-kun Hoodie and Domo-kun Plush Hat. 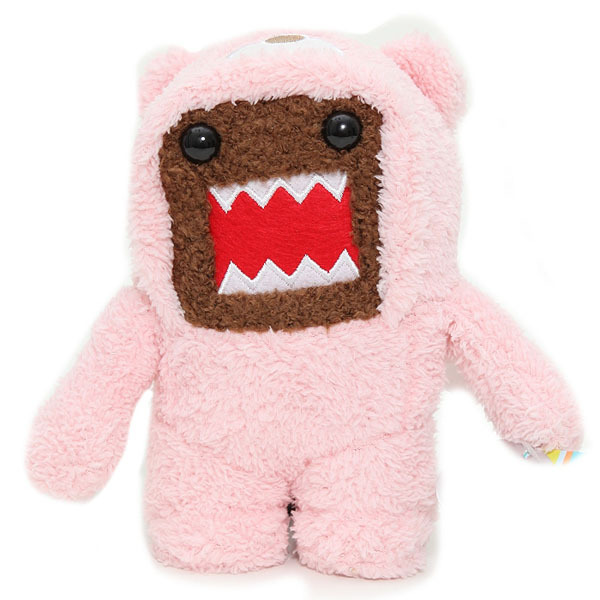 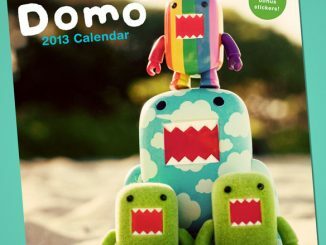 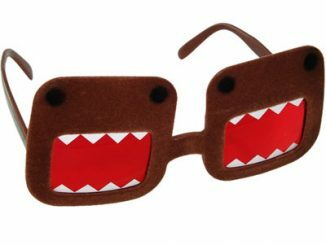 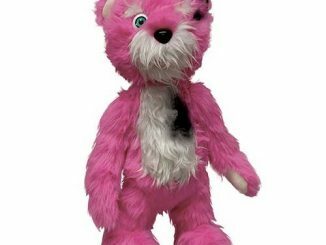 The Domo – Pink Teddy is available from Neatoshop for $12.95 and at Hot Topic for $12.50.